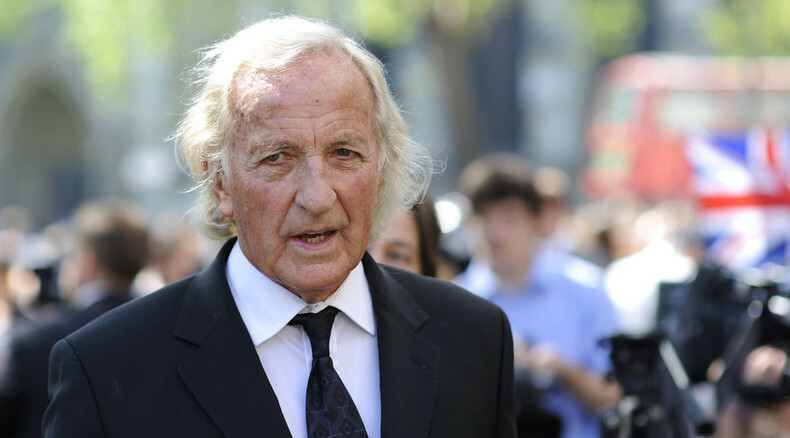 Afshin Rattansi goes underground with John Pilger. Award winning journalist and author, John Pilger talks to us about how Washington, London and Paris gave birth to ISIS-Daesh. Plus we examine the media's role in spreading disinformation ahead of a vote in Parliament for UK bombing of Syria. Afshin looks at the Autumn Statement and why in a time of high alert we are cutting the police force and buying drones. Also we look at which companies are benefitting from the budget. Plus Afshin is joined once again by former MP and broadcaster, Lembit Opik, to look at the weeks news from a cyber sinking feeling over Trident to budget boosts for the BBC.